Scraping data from webpages can be a tedious job. But it doesn’t have to be.With Scrapy, you can scrape using XPath or CSS. With the large number of examples from both techniques, you’re sure to find a solution that fits for you.Whether your targeting data on a single page or multiple, Scrapy can handle the job. No matter if the data is within a list, you can scrape specific patterns right out of the list. Building up your specific Scrapy job isn't a difficult task.Scrapy is a Python library. If you're familiar with Python, XPath or CSS, you'll feel right at home using Scrapy. Computational computing can be a complex topic. How to perform various mathematical functions in code isn't straight forward. With Python's Scipy library, we'll walk through a number of examples showing exactly how to create and execute complex computational computing functions. The course starts with an explanation of what Scipy is. Then we see how to install it. From there, we get into simple mathematical computations and and move into more advanced computations. The last few lessons demonstrate the full capabilities of Scipy.Scipy is for those that need to perform rigorous, complex computations and not have the program bog down computing them. If you're ready to see how to create even the most complex mathematical functions in code, this course is for you. At the end of this course, you will have a thorough understanding of Numpy' s features and when to use them. Numpy is mainly used in matrix computing. We'll do a number of examples specific to matrix computing, which will allow you to see the various scenarios in which Numpy is helpful. There are a few computational computing libraries available for Python. It's important to know when to choose one over the other. Through rigorous exercises, you'll experience where Numpy is powerful and develop and understanding of the scenarios in which Numpy is most useful.You'll also know how to install Numpy. Scraping data from webpages can be a tedious job. But it doesn’t have to be. With Scrapy, you can scrape using XPath or CSS. With the large number of examples from both techniques, you’re sure to find a solution that fits for you. Whether your targeting data on a single page or multiple, Scrapy can handle the job. No matter if the data is within a list, you can scrape specific patterns right out of the list. Building up your specific Scrapy job isn't a difficult task. Scrapy is a Python library. If you're familiar with Python, XPath or CSS, you'll feel right at home using Scrapy. In summary, you'll be able to target specific elements on a webpage, whether the element is stand along or in a list. Then you can retrieve a group of those elements or just one. This technique allows you to pull down specific types of data. The course ends with a project to help solidify what you've learned. There is a full walk through included with the project solution. Computational computing can be a complex topic. How to perform various mathematical functions in code isn't straight forward. With Python's Scipy library, we'll walk through a number of examples showing exactly how to create and execute complex computational computing functions. The course starts with an explanation of what Scipy is. Then we see how to install it. From there, we get into simple mathematical computations and and move into more advanced computations. The last few lessons demonstrate the full capabilities of Scipy. Scipy is for those that need to perform rigorous, complex computations and not have the program bog down computing them. If you're ready to see how to create even the most complex mathematical functions in code, this course is for you. Coding Python from the command line isn't a fun experience when you begin getting into longer form code. The command line simply isn't designed for that. That's where iPython comes in. 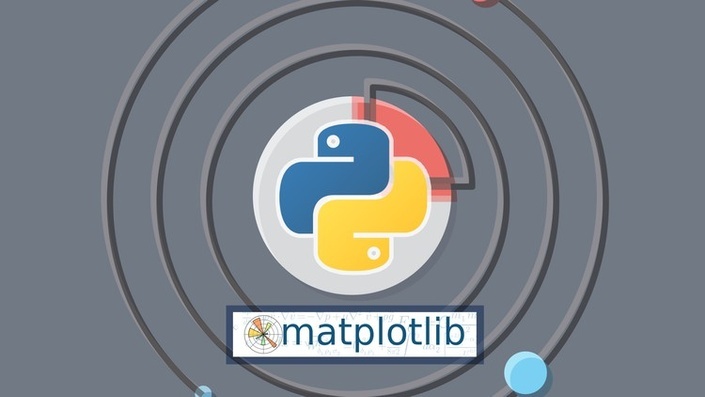 At the end of this course, you'll have a thorough understanding of iPython. It may even become your go-to Python editor. You'll also know the differences between iPython and Jupyter. Through a number of examples with various scenarios, you'll develop an understanding of how iPython is an extremely efficient Python editor for long form code compared to the command line. You'll know how to enter in code, markdown for comments and rearrange/edit code as needed. Python is a big deal. More and more beginner programmers are choosing it as their first language to learn, which means its future is more than just bright - it’s dazzling. It makes coding faster, easier and fun. When combined with the object oriented programming approach these qualities are further enhanced, which means Python is virtually unstoppable. If you want to future-proof your programming skills, this is exactly what you need to learn. This online course is designed with beginners in mind. Although it helps to already know the basics of Python, it’s not a requirement. You’ll be guided through the entire installation process before hitting the more challenging material. If your goal is to learn how to enhance, maintain and build highly-driven applications, then this is the course for you regardless of your skill level. Once installation is complete you’ll dive straight into the various features and functions of Python including the class construct, attributes, methods, class variables and more. Then you’ll get to grips with the more advanced concepts. Object oriented programming in relation to Python, the constructor/destructor magic methods, and class inheritance are all given dedicated sections with live exercise demos and explanations at every stage. As you progress through the course you’ll complete a final project based on real-world examples, to prepare you for undertaking your own OOP Python projects. 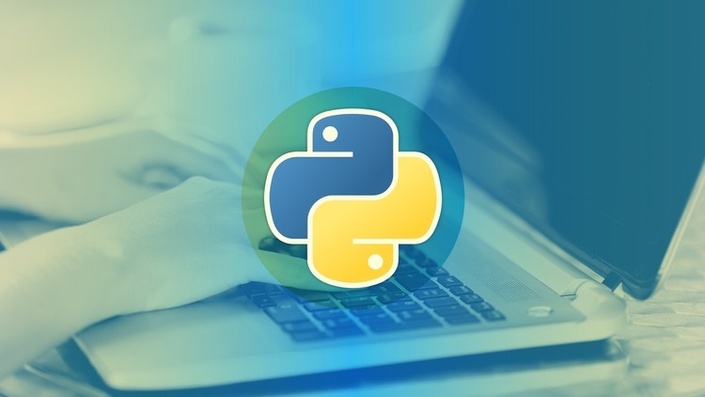 By the end of this course, you’ll have a thorough understanding of Python, the object oriented programming approach, and how to combine the two. Python is a high-level, general-purpose, dynamic programming language that is becoming ever more widespread in the programming world. It is readable, succinct, scalable, and can support multiple programming paradigms. It is now the most common ‘starter’ language taught on university programming courses and is seen by many as the future of coding. Fees: This exam is free of charge to students who paid for the course bundle through Stone River eLearning or one of its affiliates or resellers. Students who did not pay for the course bundle but want to take the exam will be charged a $50 registration fee. Passing Score: A score of 80% or higher is required to pass this exam. 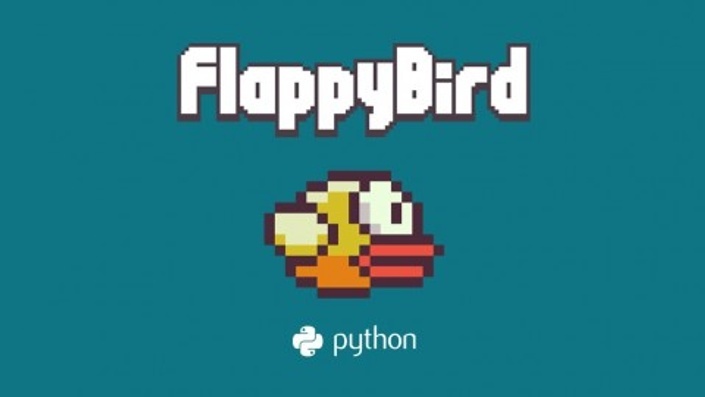 This certification exam is to verify that you have mastered the concepts covered in our Python Game Development - Create a flappy bird clone course. This certification exam is to verify that you have mastered the concepts covered in our Data Visualization with Python and Matplotlib course. This certification exam is to verify that you have mastered the concepts covered in our Learn Python Django From Scratch course. This certification exam is to verify that you have mastered the concepts covered in our Python Web Programming course. 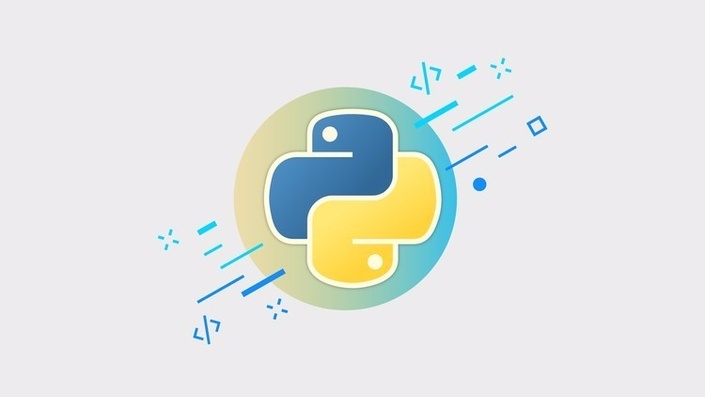 This certification exam is to verify that you have mastered the concepts covered in our Python Programming for Beginners course.